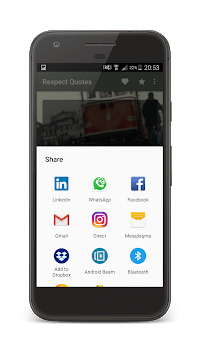 Respect Quotes are free and no internet! Read, add to favorites, share! 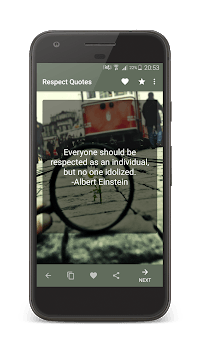 The Respect Quotes application will allow you to have fun time. 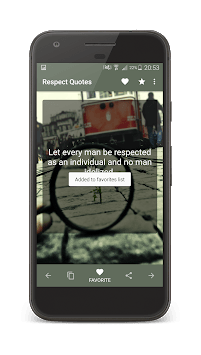 You can read this application if you like it, or you can share it.